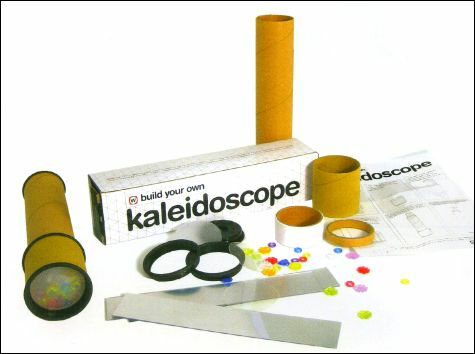 All you need to build your own Kaleidoscope ! 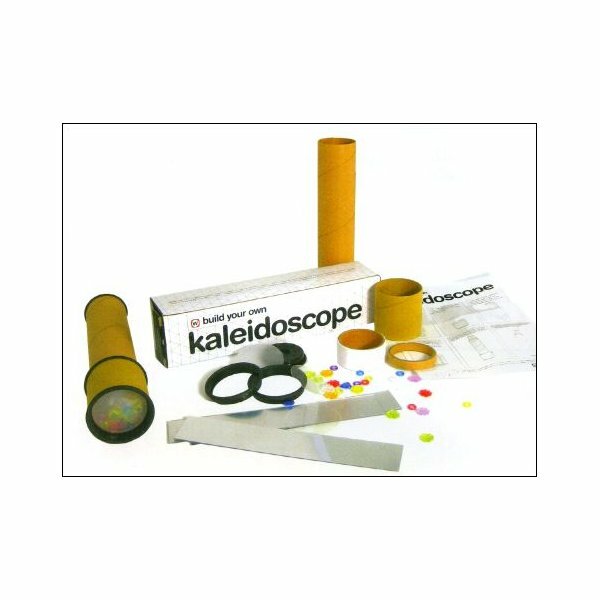 The name is based on three words from ancient Greek, kalos meaning « beautiful », eidos meaning « form », and skopos meaning « watcher » : so a Kaléidoscope is a "beautiful form watcher" ! The chamber can also be filled with buttons, petals or anything else to view different effects. 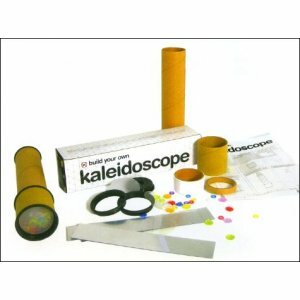 And the body can be decorated, colored or painted, the only limit is your imagination !